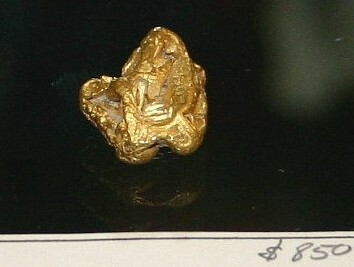 Want to see what natural gold nuggets look like? 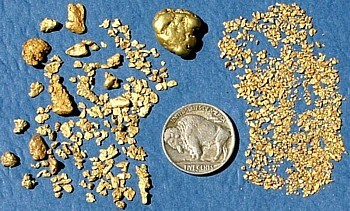 Check in here to learn what real gold nuggets look like just as they come out of the ground. If you wonder about recognizing native gold, these pictures will allow you to see what it really looks like. Check out this page and see some beautiful photos of natural gold. 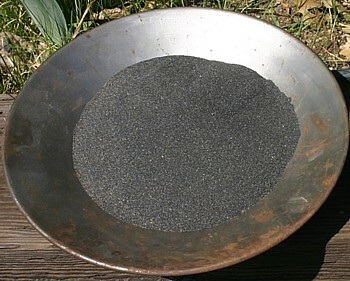 Nearly every placer gold deposit has at least some of it: black sand. It collects in our concentrates and gets in the way of recovering our fine gold. Some prospectors worry about getting every speck of gold and save it in buckets until they have accumulated tons of it  so what is the best way to extract all the gold that is reasonable to get? Take a look at this article to see. 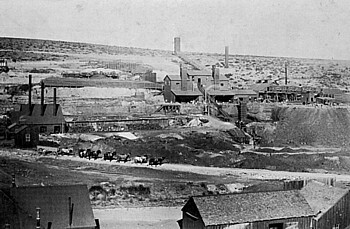 The early day miners feared it, and it happened a lot more often than they would have liked: the easily worked rich surface ores they discovered on the surface gave way as they mined downward, to a vein full of sulfides, base metals and other nasty, rebellious and refractory ores. So what are these minerals? 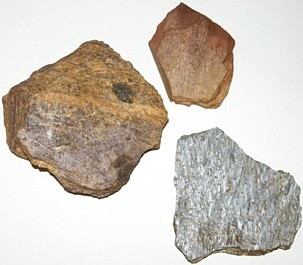 Prospectors need to know about common rocks. 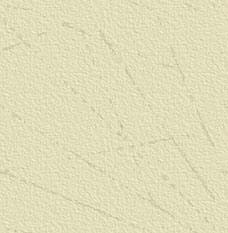 Here is a set of pages that give the details about what makes a rock basalt or granite or limestone. 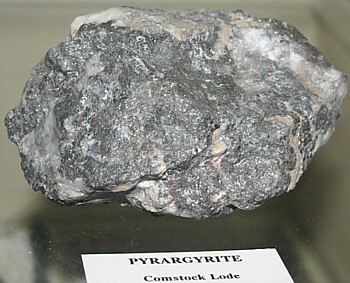 There a a number of different types of rocks, but these are the common ones with a special emphasis on the types of metal ores that can be found in them. Even wonder about the gold and silver content of an ore? 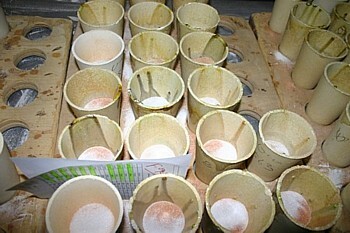 The goal of assaying and testing materials is to determine their metals content. In order to have an accurate idea of how valuable an ore is it must be analyzed. Here is some information on how it is done, and how you can do a quick and dirty "free gold" assay for yourself. Gold is valuable, so how do you convert it to money? There are a lot of ways, but its important to understand the process and dont let yourself get ripped off. There are loads of options, including refiners, collectors who buy fine pieces, ebay, tourist areas, and even cutting up specimens as gold-quartz gemstones. There is an entire art of using HF, a dangerous acid which is used to enhance gold specimens. We will take a look at getting the most for your gold here. Learn about finding gold deposits by tracing, also known as loaming. Here is also information on drilling, blasting and stopeing - the basics of hard rock mining. I have also included information about small scale crushing and processing of free gold ores using equipment like a jaw crusher, ball mill and shaker table. Prospectors sometimes find rich pieces of gold quartz. Sometimes the best way to handle these pieces is to crush them up and extract the gold values. Here are some thoughts on hand based crushing methods, quartz crushing, screening, and then how to extract the gold with careful panning. 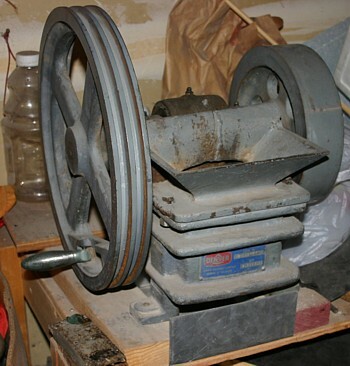 Many gold prospectors would like to melt down their fine gold or other gold scrap into a single piece, and maybe even pour your own gold bars. Here is the info you need to do that. 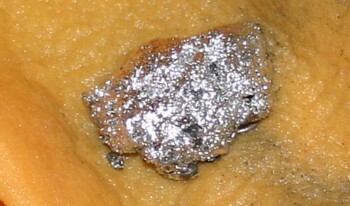 Using Mercury to recover gold and silver is an ancient process known as amalgamation. While there are safety concerns about using mercury, it can be handled safely if proper precautions are taken. See what its all about on this web page. Its hard to extract the metal values out of sulfide ores. Here are some thoughts on using smelting (melting the sulfides) or roasting (rapid oxidation using heat) to recover those gold and silver values. Ever wonder where all that beautiful gold originally comes from and how it forms? Here is some information on quartz veins, geothermal fluids in an easy to understand form. Take a look in here to learn more about the geology of gold deposits, both placer and hard rock. 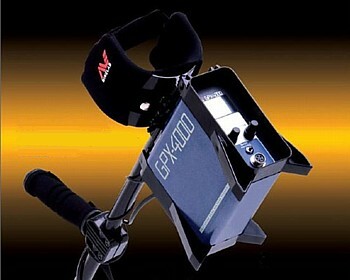 Ever thought about purchasing a metal detector to hunt for gold nuggets? Here are some thoughts and comments about selecting and purchasing the best one for your needs. 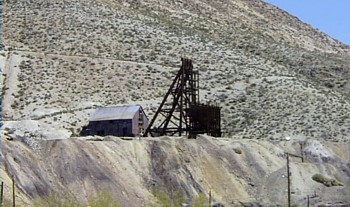 Nevada mines produce millions of ounces of gold each year, but most is from disseminated deposits where the gold is microscopic in size - only a few microns. 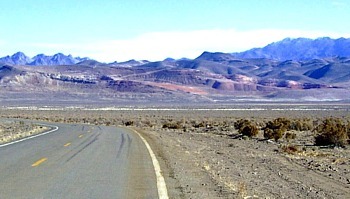 Check in here to learn more about the famous "Carlin type" deposits of Nevada. Is There Such Thing as "Dirty Gold"???? There is an anti mining website ["nodirtygold.org"] that was created by a left leaning group of folks which people sometimes ask about. 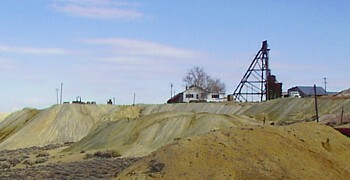 According to them, there is no acceptable gold mining, without exception  all newly mined gold is termed dirty gold. Responsible companies, irresponsible, no distinction is made  all are deemed evil. This page gives the truth and real facts about the matter.